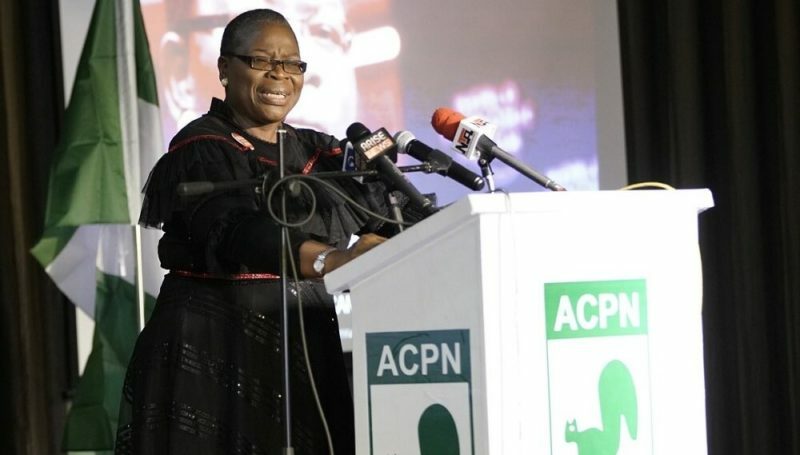 Allied Congress Party of Nigeria, ACPN Presidential Candidate, Oby Ezekwesili has withdrawn from the presidential race. It is still unclear who the former minister of Education will support, but she had previously tried to get the trio of Kingsley Moghalu, Omoyele Sowore and Fela Durotoye to agree on a consensus candidate among themselves. The statement noted that Ezekwesili’s decision to quit followed extensive discussions with Nigerians at home and in the Diaspora. “I wish to state that over the past three months, I have been in private, but extended talks with other candidates to birth a coalition that would allow Nigerians to exercise their choice without feeling helplessly encumbered by the evil twins #APCPDP. “While the deliberations continued, I have hesitated for a moment in my willingness and determination to sacrifice my candidacy in order to facilitate the emergence of the envisaged strong and viable alternative that Nigerians could identify within our collective search for a new beginning. 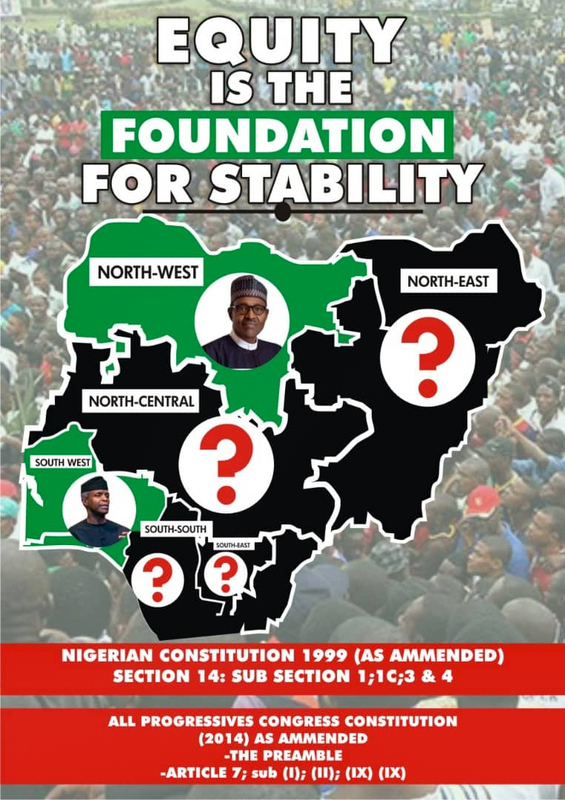 “However, despite resistance from the Allied Congress Party of Nigeria on these and other issues, I have decided that it now necessary to show by action and example my determination on this issue by stepping down my candidacy so as to focus squarely on building the coalition to a logical conclusion. “We have no right to allow citizens give in to despair. We will#Fight4Naija together and prove to all that the mess, which the political class has now become, should not be allowed to destroy our spirits and nation. 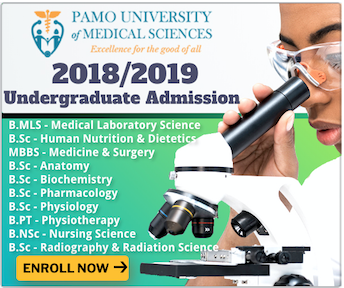 We are also determined to ensure that the message keeps resonating that our beloved country deserve better, and that will get the best that we deserve. Ezekwesili withdrew from the presidential race today, Thursday, January 24, 2019.